Having grown up in Wagga Wagga, Jacob attended La Trobe University in Melbourne where he obtained degrees in both Law and Business (Marketing) and was admitted to practice in 2016. 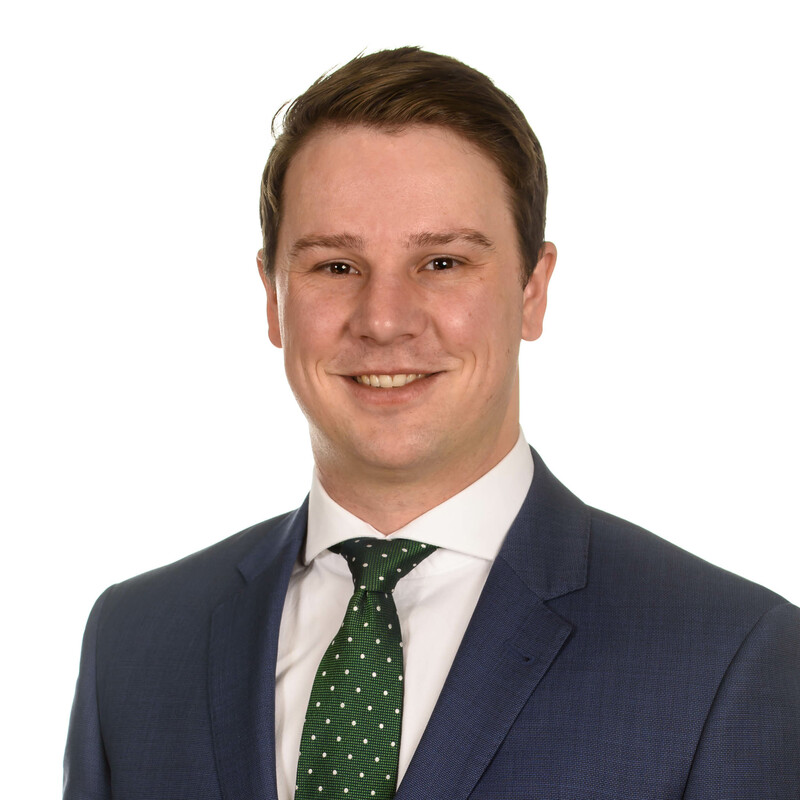 Jacob joined Trinity Law in November 2017 as a Solicitor in the Commercial Group led by Partner John Irvine. Jacob’s experience centres around assisting both Sellers and Buyers in the disposal and acquisition of residential and commercial property, advising on the sale and purchase of SME businesses and franchises and advising both Lessors and Lessees on commercial and retail leasing matters. Outside of the office, Jacob enjoys all sports, in particular AFL and attending live music.